I recieved an email yesterday from Ulf (Coopers owner) with great news! 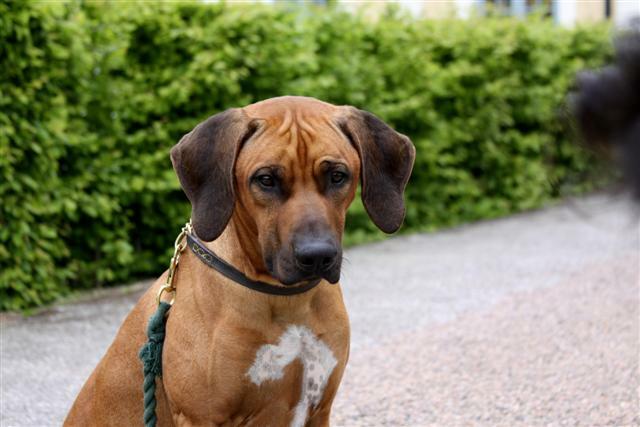 So he is now x-rayed with perfect hips and elbows :) Congratulations Ulf! And our dear visit from Denmark have to wait :( because I have two girls in heat.